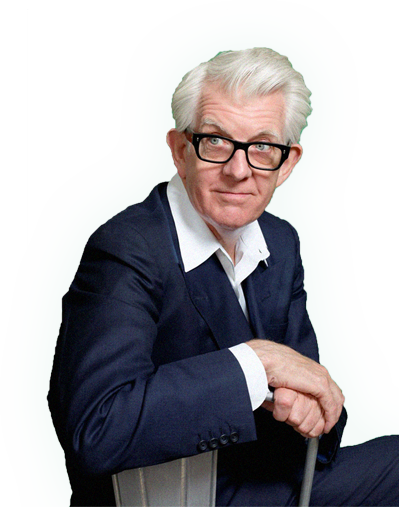 Anybody who reads my blog knows that I'm a big fan of Nick Lowe. As I said before, I first read his name in the late seventies or early eighties in Creem magazine, probably around the time he was in Rockpile, with Dave Edmunds ... I sort of lost track of him .... for like 25 or 30 years ... but I was reintroduced when Glen Jones and X.Ray played some of his tunes on their radio show. I remember clearly, the tunes "I Read a Lot" and "House for Sale." At around the same time there was a small feature in the "Talk of the Town" section of the New Yorker magazine. I bought the new album, The Old Magic, and I was hooked. When I found out that he was playing a show in Atlanta, I bought a ticket, drove down there solo, but had a ball. Needless to say, when I found out that he would being doing a solo show in Asheville, I bought tickets immediately. He did some oldies, like "Alison," "What's so Funny About Peace, Love and Understanding? ", "Cruel to be Kind." Plus more recent stuff, like "Lately I've Let Things Slide," "Rome Wasn't Built in a Day," and "I Trained Her to Love Me." He also sampled the new album generously: "I Read a Lot," "Stoplight Roses," "House for Sale," and "Somebody Cares for Me." This is by no means his whole set list; just a representative sampling. The spousal unit and I enjoyed ourselves thoroughly. He was his usual charming and witty self. His voice sounded great. The guitar playing, by no means flashy or virtuoso, was on point and rhythmically propulsive. The crowd loved the show. I have only one question: why is it that there were no young people there? At 49, I felt like I was below the median age of the attendees. You know, I don't believe that there is something generational about this music... that you have to be middle-aged to enjoy it. Or is there? Maybe you need to have a certain dose of living under your belt to appreciate the subtlety of his song writing, its poignancy. For the inverse reason, it is probably true that geezers are few and far between at shows whose main attraction is raw energy. Still, it would make me happy to see young cats digging Nick Lowe. Maybe they just need to be hipped.